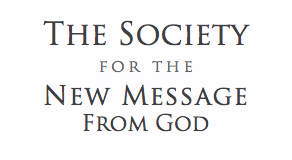 THE BURDEN OF THE MESSENGER – Other Revelations: God has sent a New Message into the world. For humanity is entering a new era, a difficult era, an era of great environmental change and political and economic instability. Humanity is facing competition from races in the universe who are in the world to take advantage of human conflict for their own purposes. It is a threshold that will determine the fate and the future of human civilization. The challenge will be immense, but so will the calling for people to cooperate, for human ingenuity, creativity and unity. It is an unprecedented time. It is a time of Revelation.